Tuesday 24/Wednesday 25 October at 2pm/7pm A half term treat in the shape of Duckie – a classic tale of identity and belonging, Family-friendly glamour and glitz takes centre stage as critically acclaimed cabaret star Le Gateau Chocolat breaks out of his shell in his first work for children, a reimagining of Hans Christian Anderson’s life-affirming tale of The Ugly Duckling set in an animal circus. Duckie is a show for the entire family, Quack! Quack! Suitable for all ages. Book tickets through the Contact Website. 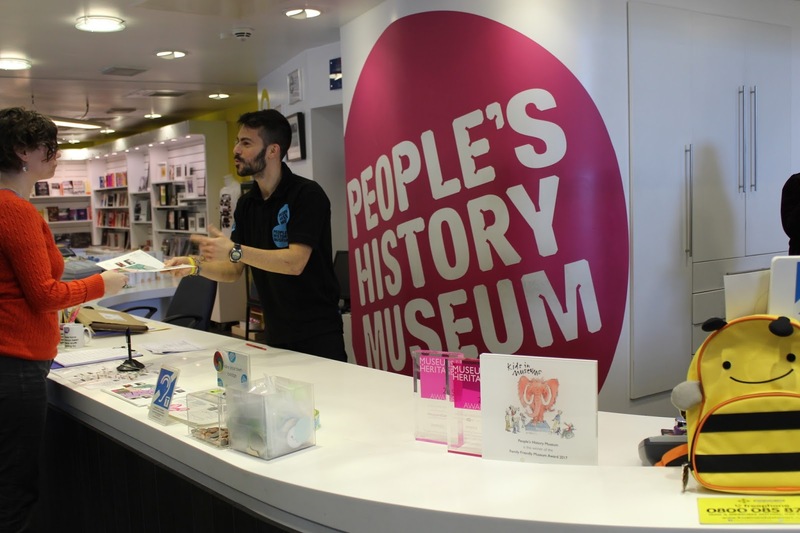 People’s History Museum: winner of the Family Friendly Museum Award 2017 is open seven days a week, offering a lively programme of family friendly activities and events, including story sessions, artist-led workshops, Living History performances, Busy Bee explorer packs to help 3-6 year olds discover the museum, hands-on exhibits in every gallery, and family friendly trails. Wednesday 25 October Big Draw - an event inspired by the cartoons of its current exhibition, Savage Ink. Visitors are invited to get doodling and let their creativity go wild as they are set free to decorate the walls of the museum. Savage Ink: The Cartoon & The Caricature takes visitors on a journey through history, including the satirical and fun side of the art form. It also includes lots of activities for children to have a go at, including build-a-story block bean bags and the chance to draw at your own artist’s easel and light box. Saturday 21 October to Sunday 29 October The Mysterious Creatures craft table offers interactive fun. Turn the mysterious and mythical creatures into humans, with a fantastic imagination and a visit to Savage Ink being all that’s required! This is a free drop in family friendly event, with a suggested donation of £3. Thursday 26 October A Living History performance, No Bed of Roses (part of the museum’s celebration of Black History Month). The audience is transported to 1950s Manchester where they meet Gabrielle, who is facing the life changing decision to move from the Caribbean to the city. This is a free family friendly event (suitable for over 7s), with a suggested donation of £3. Tickets need to be booked in advance via Eventbrite. 19 Oct – 29 Oct Women of Science digital photography exhibition for Manchester Science Festival 2017 Women of Science presents a remarkable digital photography exhibition at the People’s History Museum that shares stories of women who work and study in STEM. Showcasing the achievements, struggles and attitudes of a diverse range of female scientists, prepare to be impressed and inspired in equal measure. Alongside the exhibition there will be an opportunity to chat to some of the scientists or engineers featured in the exhibition to find out more about their story and journey into STEM. For details of this autumn’s family friendly events visit the People's History Museum website. Free Craft/Science Workshops Part of Manchester Science Festival - No booking required, all events are FREE! Monday 23 October, 2-5pm Be inspired by glassmaker and jeweller Charlotte Verity and use the rare lampworking technique to melt glass to make your own bead to take away. Wednesday 25 October, 2-5pm Give pewtersmithing a bash with Ella McIntosh of This Is Pewter. Thursday 26 October, 2-5pm Gemma Scully specialises in water casting, heating different metals until they melt and then dropping them into different volumes of water. 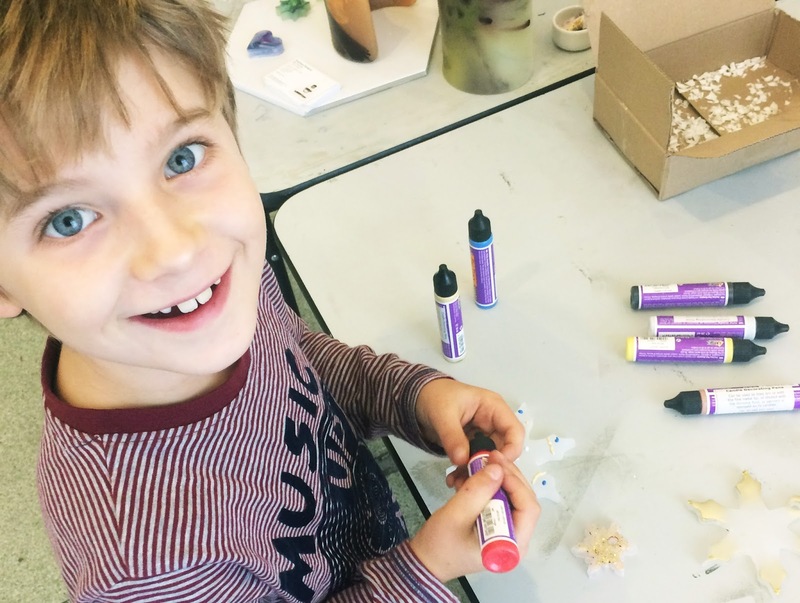 Friday 27 October, 2-5pm Learn about the properties of thermoplastics with Julia Roy Williams of Wonderhaus. Saturday 28 October, 2-5pm Have a go at plique a jour enamelling with glass artist Helen Tiffany. Find out more on the Manchester Craft & Design Centre website. 29th October – Lil’ Monsters Ball Hard Rock Cafe Manchester is getting ghoulish to celebrate Halloween with its Little Monsters Ball. Children and adults alike are invited to don their most frightening fancy dress and join a morning of spooktacular family fun at 9am ‘til 11am. There’ll be Halloween games and of course breakfast. Tickets are £10.95. Booking is essential, call 0161 831 6700 or visit the Hard Rock Cafe, Manchester website. 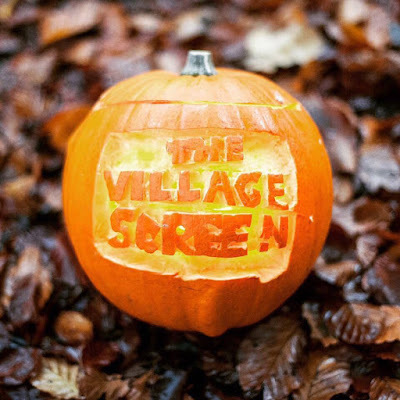 The Village Screen pop up cinema is showing a spooky selection of spellbinding films at Victoria Baths - DJ Matt Hydes will be spinning some hauntingly good tunes before each screening, with food to relish from street food traders, Halloween-themed cocktails, hot and soft drinks. Seating is pool level (£15/£12) or balcony (£13/£10). Family ticket options for daytime screenings. Saturday 28th The Addams Family (doors at 16.00, screening at 17.30, all ages) Hocus Pocus (doors at 20.15, screening at 21.45 – 16+ only). Tickets are now on sale via the “Upcoming Events” tab at www.thevillagegreenevents.co. 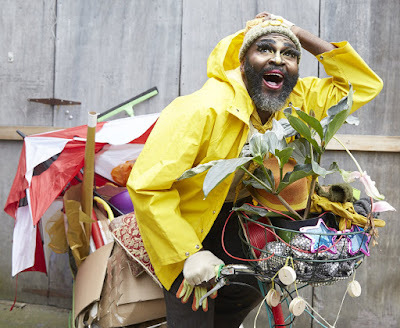 Wednesday 25 October 11am | There and Back Again (Lyngo Theatre Company) A one-man show performed by Patrick Lynch (who children will know from BBC's CBeebies) re-telling the classic ancient Greek story of The Odyssey via a pioneering mix of live cinema and theatre. 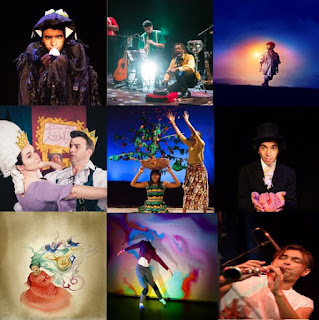 (Age 6+, tickets £8). Thursday 26 October 2pm | The Three Musketeers (The Three Half Pints) Slapstick comedy trio Robin Hatcher, Richard Franklin and Callum Donnelly (who children will know as the Odd Bods from BBC CBeebies show Spot Bots) chaos, mayhem and stupidity reign in this madcap re-telling of Alexandre Dumas famous story of chivalry and swordplay. (Age 5+. all tickets £8). Sunday 29 October 2pm & 4pm | Hairy Maclary and friends (Nonsense Room Productions) Live music, singing and colourful costumes help to re-tell the stories of six of the popular Hairy Maclary books by Lynley Dodd. Recommended for ages 2-7 years. All tickets cost £8. For full details and to book tickets see the Waterside Arts Centre website. 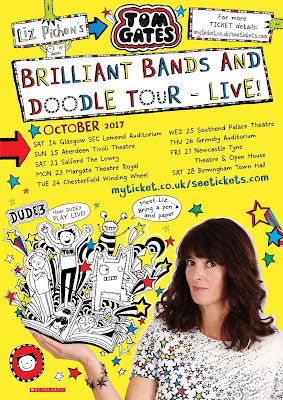 21st October - Join award-winning author Liz Pichon as she presents TOM GATES BRILLIANT BANDS AND DOODLE LIVE TOUR, a hugely fun-packed & INTERACTIVE monster drawing event with live music! Bring a pencil and paper, learn to doodle just like Tom and hear DUDE3 Tom's FAVOURITE band in the whole WIDE world. Stories and music and a chance to meet Liz and the band after the show – what more do you want? 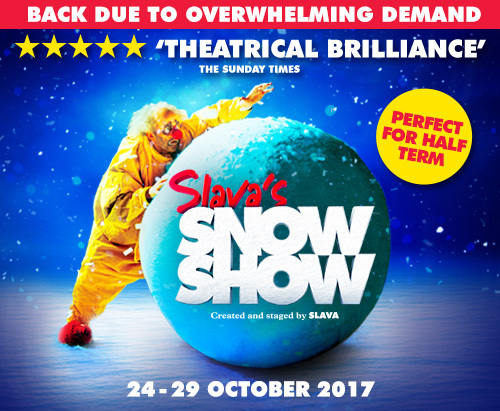 24 - 29 October A wonder of a show that is equally enjoyed by adults and families alike, Slava’s Snow Show has entertained audiences in over 80 counties receiving universal worldwide acclaim. 25-29 October (age 7+) Multi-award-winning storyteller Danyah Miller vividly brings to life this enchanting tale by Michael Morpurgo. To find out more and book tickets see The Lowry Website. Friday 27 October, 2-8pm Spooky family fun with a fair, frightful face painting, gruesome glitter tattoos, creepy crafts, spooky story telling, skull coconut shy, climbing wall, fairground rides, curious critters and football tricks and turns and penalty shoot out with Academy 92. Fancy dress is essential! Additional charges will apply for rides and stalls. Food and refreshments available. If you buy a wristband in advance, you can get unlimited rides for £5 per person. Session times are 2.30 - 4.30pm, 4.30 - 6.30pm and 6.30 - 8.30pm. Wristbands are available until 26 October at participating leisure centres including Clarendon LC, Ordsall LC, Guild Hall Community Centre and Height Library. Wristbands will not be available to buy on the day and rides will be £2.00. 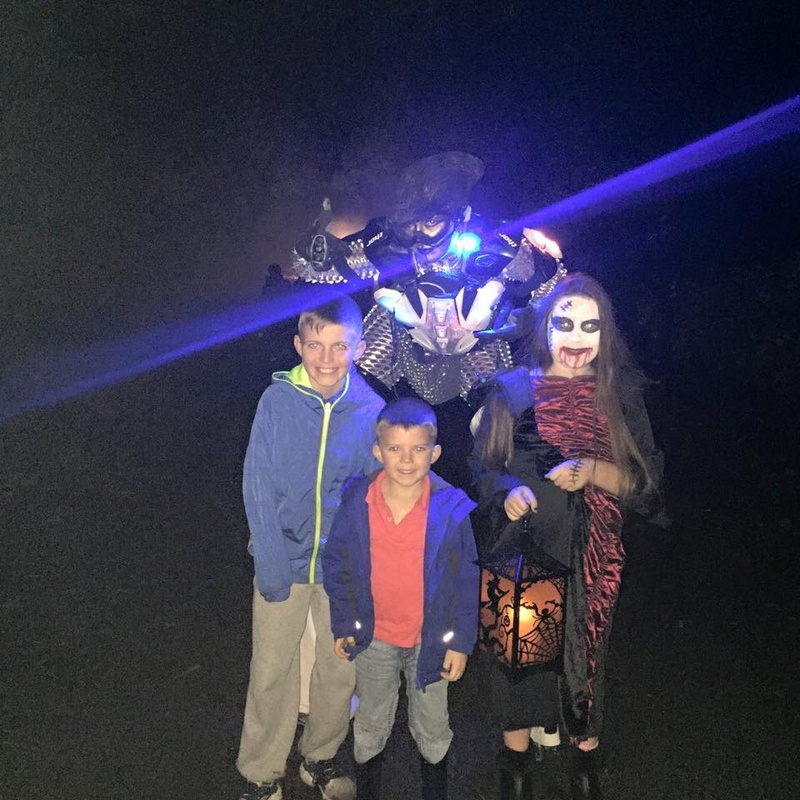 Friday 27 October at 4.30, 5.30 and 6.30pm The Witches Walk Prepare to be creeped-out by taking part in the scariest-ever walk complete with spooky zones, freaky characters, amazing special effects, stilt walkers and live dance performances. Tickets £2 per child (Under 2’s free). A family ticket is £7.00 (any combination of 4 people, must include at least 1 child). 750-year-old Ordsall Hall is the oldest building in Salford with its own resident ghost, the White Lady. A year-round events programme including ghost nights and tours. Monday 23 – Sunday 29 October Magic Door Trail (all day) £1 per child, drop in, no booking required. Monday 23 & Tuesday 24 October Witchful Thinking 10am – 12pm and 1 – 3pm, £1.50 per child, drop in, no booking required. Wed 25 & Thur 26 October. Halloween Grotto 1 – 3pm (time slots will be confirmed after booking). £4.50 (plus booking fee) and booking required. All brave souls will receive a special Halloween gift. Monday October 30 Ghost & History Tours at 7pm and 8.30pm Suitable for children aged 12+. Tickets cost £5 plus booking fee and booking is essential. For more information or to book call 0161 872 0251 or look at the Ordsall Hall website. Tuesday 24 – Sunday 29 October Spooky Quizzes. Available during opening hours, £1 per child, drop in, no booking required. Take part in the spooky, fun quiz and get a small prize at the end. Tuesday 24 October Meet Mr Radclyffe. 10am - 12pm and 1 - 3pm. These sessions are free and you can drop in (no booking required). Come and meet Mr Radclyffe, proprietor of the toy shop in Lark Hill Place and play with some Victorian toys. 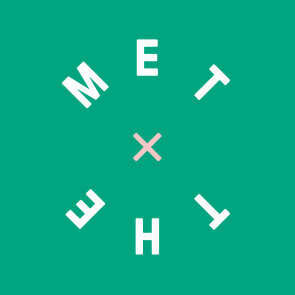 Wednesday 25 October Meet the Street 10am - 12pm and 1 - 3pm. £1.50 per child, drop in, no booking required. Meet a character from Lark Hill Place, find out how they lived, look at some unusual Victorian objects and take a peg doll kit home. Friday 27 October Mrs Tomlinson’s Sweet Shop 10am - 12pm and 1 - 3pm. This event is free, drop in, no booking required. Pop down to the general store in Lark Hill Place and pick up some sweet treats! Adventure Week 9.30am - 4.30pm, £200, for ages 12 – 16. Adventurers can enjoy an action-packed week of full day activities including two offsite trips. Participants will focus on learning new skills in a more challenging environment including canoeing, sailing, stand up paddle boarding, offsite climbing and kayaking. Aqua Activities 9.30am - 12.30pm & 1.30 - 4.30pm, £75, 8-12s Taster course with a chance to try kayaking, windsurfing, sailing, canoeing or raft building. Junior Learn to Wakeboard 9.30am - 12.30pm & 1.30 - 4.30pm, £80 for 8-12s. Junior riders can get out on the water on our Wake Park and test their technique against the Cutting Edge Bronze, Silver, Gold and Platinum levels. Monday 23 - Thurs 26 October FREE Deadly Dance Camp Prepare a spooky themed dance to perform at The Witches Walk on Friday 27 October. Please note dancers must be able to attend all rehearsals and the performance at The Witches Walk on the Friday evening Rehearsals are on Monday 23 - Friday 27 October 2- 4pm for those aged 8-16 and the performance is on Friday 27 October from 5pm at Buile Hill Park. Places are limited and booking essential so please email dance@scll.co.uk with interest. Monday 23 - Thurs 26 October Spooky Gym Tumble 10am - 12pm, £5 per day for 5-15s. Join us for thrilling and chilling gymnastics, trampolining and tumbling skills. Fully qualified coaches present at all times. To book, please contact Ordsall Leisure Centre on 0161 848 0646. Wednesday 25 October Gymnastics & Dance Camp for children and young people with disabilities. 1 - 4pm, £4.50 suitable for those aged 5 – 17. These fun & interactive sessions combine gymnastics & dance for those with disabilities and special needs. Activities to encourage mobility, build confidence and social interaction. To book, please contact Ordsall Leisure Centre on 0161 848 0646. Parents can stay with their children but do not have to participate. Sunday 15th October - ADULTS can take part in The Secret World of Tatton's Fungi and Introduction to Hedgelaying. Booking essential. Saturday 21 October – Kiddy Cook In honour of this year’s National Apple Day, aspiring young chefs can hand pick apples from Tatton’s historic orchards, and turn them into a delicious apple crumble and hearty autumn soup, all in the Victorian Still Room. As part of this session, the children will also get a tour of the Mansion House with the Tatton Housekeeper. For more information or to book, please contact Nikki on 07976619648 or at hale@kiddycook.co.uk. Booking essential. Due to popular demand, a 90 minute Toddler Kiddy Cook will also take place on Thursday 19 October, giving toddlers and parents/carers the chance to 'pick and cook' together. Saturday 28 & Sunday 29 October – Food & Gift Fair Mini stores filled with specialist retailers from the North West plus free entertainment, including a puppet show, over the weekend. Open 10.30am to 5pm. 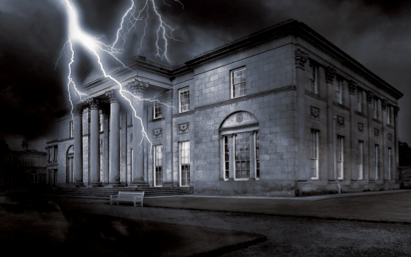 Saturday 21 to Sunday 29 October - Halloween At Tatton Park! 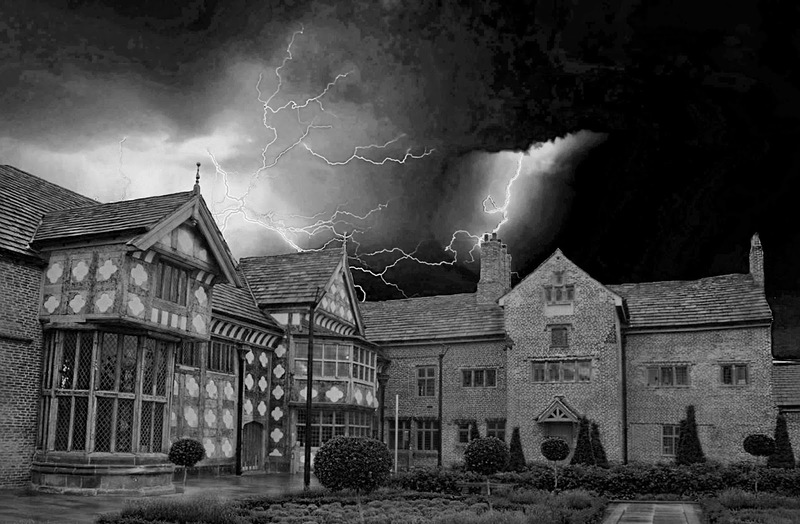 Secret Hauntings at the Old Hall, believed to be one of the most haunted buildings in the country. “I Spy” in the Mansion Snoop around the mysterious Mansion and follow the trail to spot the secret treasures of the last Lord Egerton. Mystery Maze at the Farm Visitors of Tatton Park this Halloween are invited to journey through the mystery maze, detecting the spooky surprises as they go. By collecting a conker from the secret tree, guests can join in the creepy conker fun. Spooks in the Secret Gardens In this spooky garden trail, guests can unearth the spooks hiding in Tatton’s secret places. 21-31 October Wild Rumpus are at it again - bringing magic to the ordinary and they're back at Chester Zoo for a Halloween Adventure that is FREE when purchasing a ticket to the zoo. Acrobats, music and more. Discover the incredible sleeping habits of orangutans, sloths, moths and giraffes and break the spell of a sorcerer in a magical escapade. For more details visit the Chester Zoo Website. Gibson Interactive Area Open Sessions: 1 pm – 3pm Unleash your inner rock star! All ages are welcome. Colouring In Competition: All Day in the Discovery Zone Design an outfit for your favourite character from the British Music Experience troupe for a chance of winning a British Music Experience family ticket. Suitable for all ages. Education Zone Story Time Session: 1.30pm An interactive, fun for all the family, story time session with a musical theme. Sing along to well-known tunes and come on an adventure solving puzzles along the way. Suitable for all ages. Meet the Mascot: 2pm Meet our very own Dougie Floyd and Shirley Shoop Shoop from the British Music Experience Troupe. Film Night at the Museum: 25 October 5.30pm Join us after hours for Film Night at the Museum where we will be showing the Jack Black classic, School of Rock. Our café will be serving cinema style snacks and drinks. Fun for all the family. Tickets are £6 or £5 for resident pass holders, children under five go FREE! 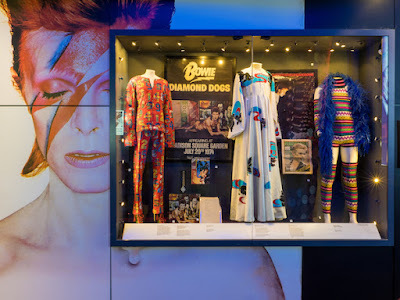 Find out more on The British Music Experience Website. Regal Entertainments presents The Wizard Of Oz starring Eastenders actress Cheryl Fergison as the Wicked Witch of the West, BBC Pitch Battle star and singing sensation Maddie Hope Coelho plays Dorothy. 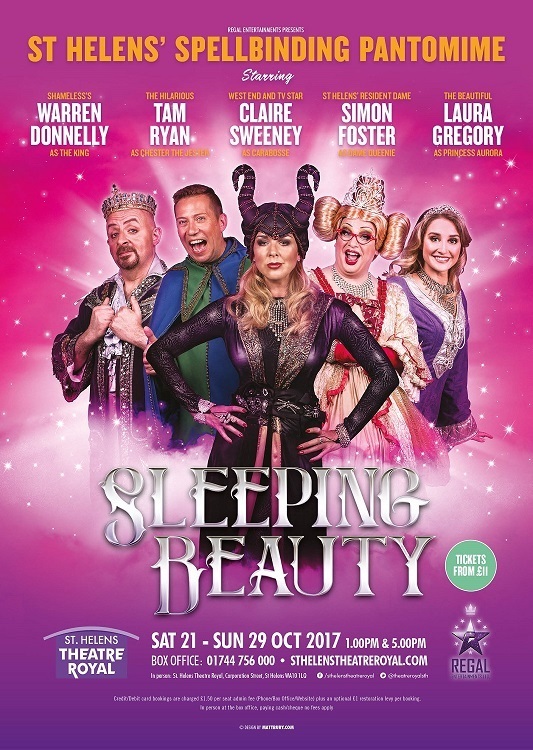 They are joined by X Factor star David Heath as the Scarecrow, the charismatic Philip McGuiness playing the Tinman and hilarious Richard Hazlewood as Cowardly Lion. 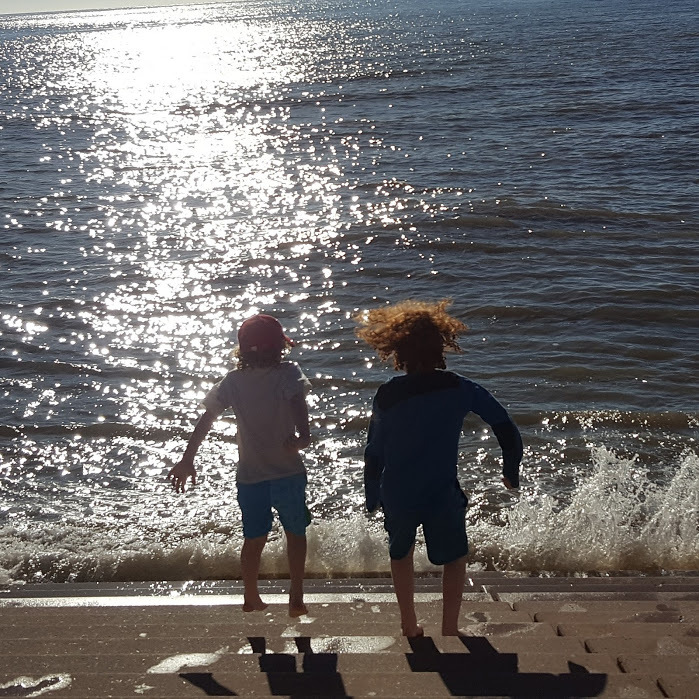 If you book tickets to Blackpool Pleasure Beach 10 days or more in advance then you can have tickets from £20 per person or get a Blackpool Resort Pass and include other attractions for even better savings. 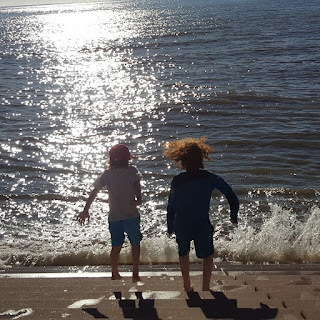 Find out more on my Madame Tussauds Blackpool , Sandcastle Waterpark or Sealife Blackpool reviews. I wasn't paid or given incentives to add any of these events to this post. If you have anything you would like me to add - please drop me an email!